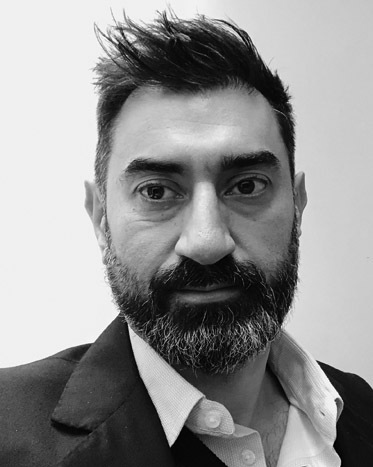 Imran Rasul is Professor of Economics at University College London, co-director of the Centre for the Microeconomic Analysis of Public Policy at the Institute for Fiscal Studies, and research co-director of the Entrepreneurship Research Group of the International Growth Centre. His research interests include labor, development and public economics and his work has been published in leading journals such as the Journal of Political Economy, Quarterly Journal of Economics, Econometrica and the Review of Economic Studies. He is currently managing editor of the Journal of the European Economic Association, and he been a co-editor and director of the Review of Economic Studies (2009-17). He was awarded the 2007 IZA Young Economist Prize, the 2008 CESIfo Distinguished Affiliate Award, an ERC-starter grant in 2012, and a British Academy Mid-career Fellowship in 2018. In a recent Guardian column, Elliot reproduced some classic misconceptions about what economists actually do.